In 1974 John & Yoko briefly separated, John moving to L.A., Yoko staying in New York. During this period, John released two LPs, 'Walls & Bridges' and 'Rock and Roll'. Though it appeared at the time that Yoko was not doing anything, in reality she was touring her native Japan and recording this album, entitled Story. 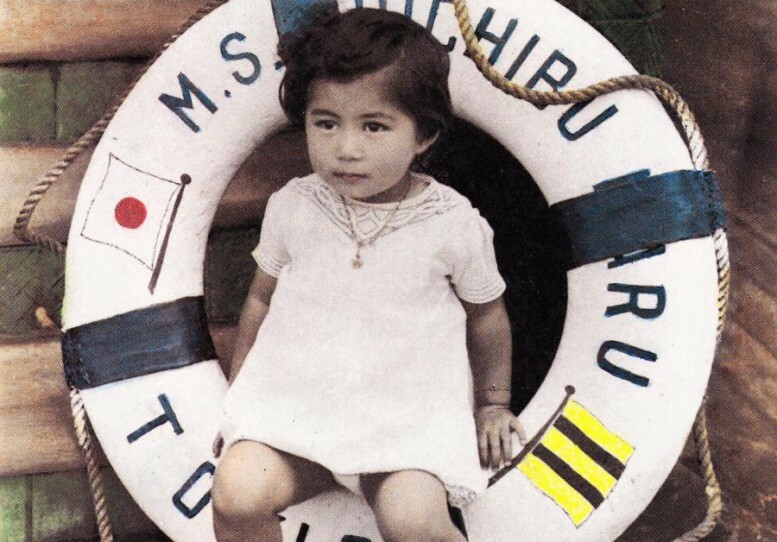 Pictured on the cover is an adorable photograph of a young Yoko. The album was shelved after her reconciliation with Lennon.